of schools across the region. No matter the needs or solution, our approach and core mission hold true. Want to bring AQUA TERRA to your school? Get in touch. Educational institutions want to focus on what they do best, providing support, skills and knowledge to students in the best academic environment. So why would a campus want to manage a restaurant or cafeteria? Leave it to the experts. 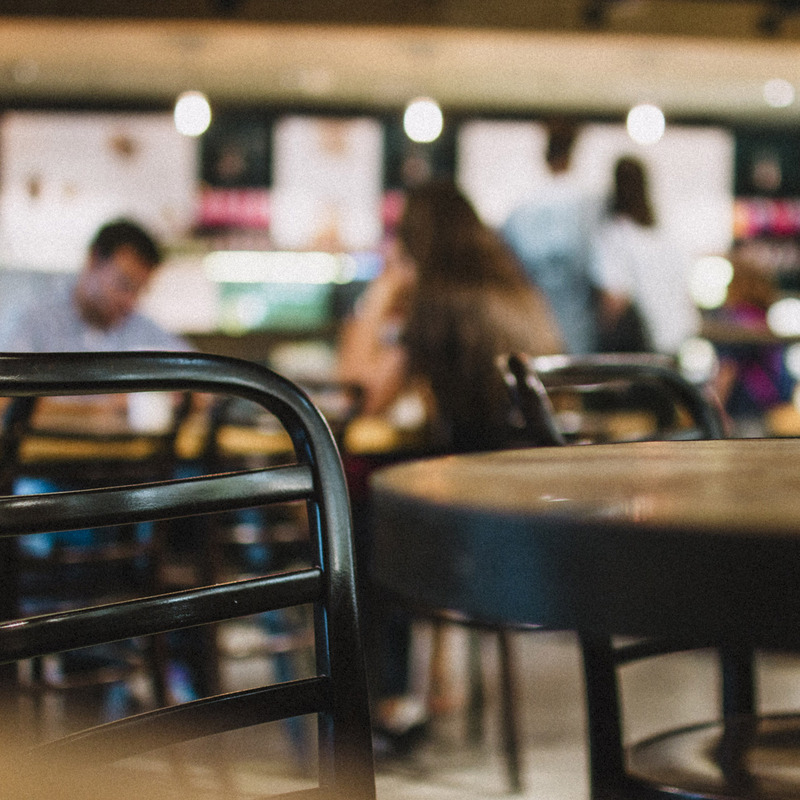 AQUA TERRA can expertly manage the ins-and-outs of menu, inventory, supply and sourcing, human capital, health and safety, and facilitating an exciting space for students to meet and thrive. For example, AQUA TERRA has managed the Samson Cafe at the Middlebury Institute of International Studies since 2014. AQUA TERRA kids! is a turn-key program dedicated to providing nutritious, delicious school lunches that will inspire a lifetime of making good dietary choices. With a focus on fresh, locally sourced ingredients served in re-useable containers, the kids! 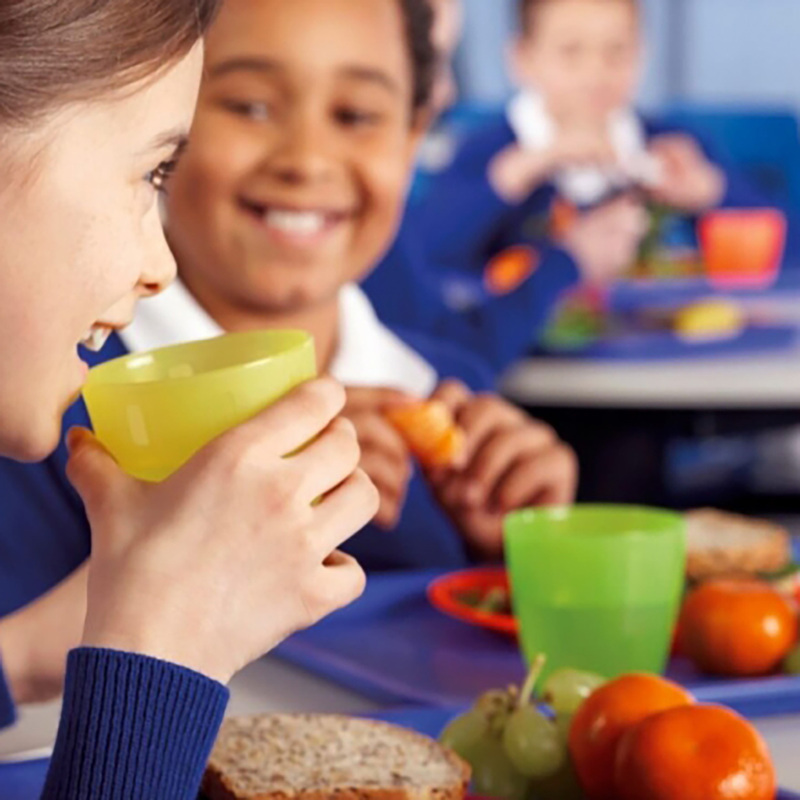 lunch program strives to prevent food-related health problems as well as support a sustainable, green environment.